YELLOW ALL-PURPOSE 40t Felting Needles Variety Pack. Includes 2 single point, 1 double point and one quad point. The yellow 40t is my favorite felting needle ever! It is fine gauge needle that pierces into the wool easily and seems to felt nearly any fiber fast and efficiently. 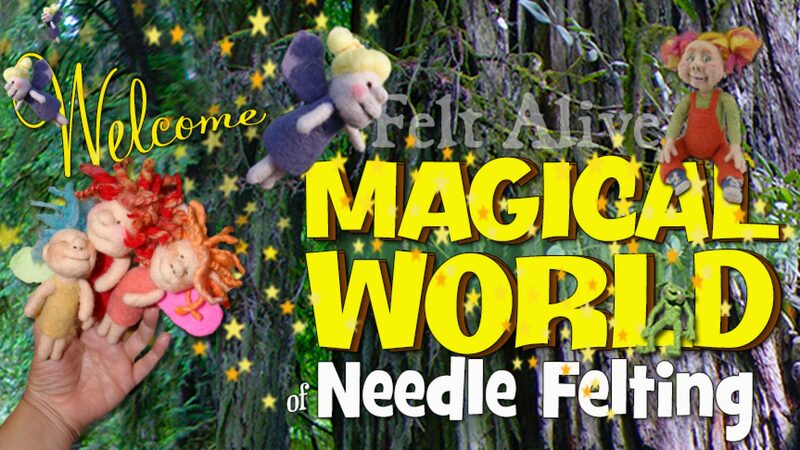 A great, all-purpose felting needle. Our yellow 40t needles are part of our original line of color-coded felting needles. Available in single point, double point and quad point!